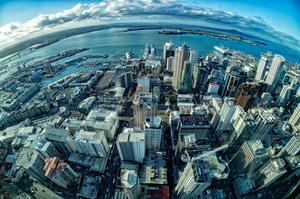 Expansion plans continue as Auckland-based cloud partner bolsters ranks. The Instillery has announced the hire of six new recruits - including a new executive hire - as the company continues on it's trajectory as one of the fastest growing cloud providers in New Zealand. "The expansion is in line with the company’s growth strategy to meet the increasing demand for ‘cloud first’ enterprise projects,” The Instillery founder and CEO, Mike Jenkins, said. 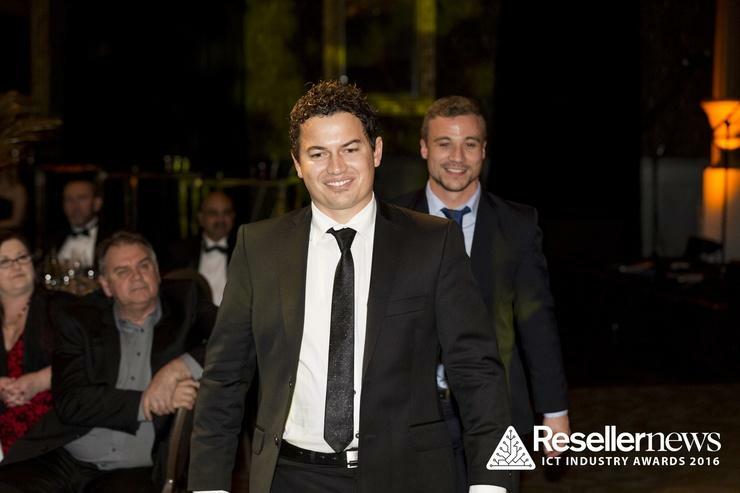 Jenkins told Reseller News that the executive leadership appointment in particular is well-timed for the company - which recently took home the Mid-market Partner of the Year honours at the 2016 Reseller News ICT Industry Awards - following vast growth since opening its doors in 2013. 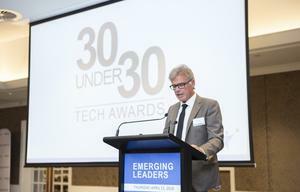 “I’m particularly stoked to announce the executive appointment of Jeremy Nees whose background and understanding of what it takes to grow a technology company will be a great asset for our team,” he added.